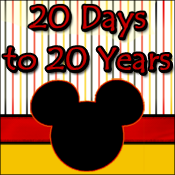 Welcome to those of you joining me from Return to Disney and those of you just hopping aboard! 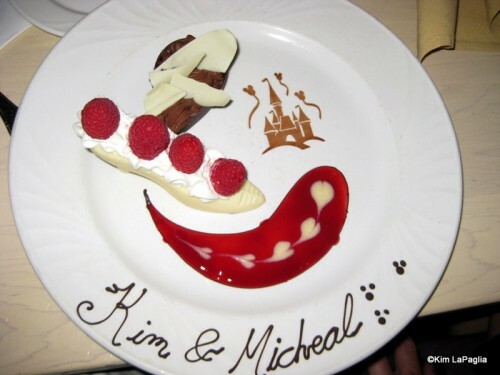 This months topic is Most memorable Disney Meal! 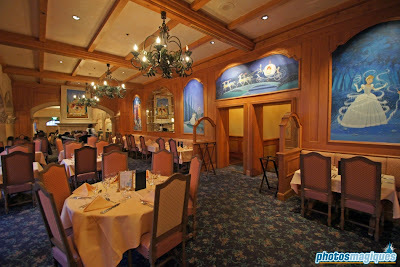 Mine was in the magical 'Auberge De Cendrillon' (or Cinderella's Restaurant) in Fantasyland in Disneyland Paris! My family and I had an amazing meal there to celebrate my mum's birthday. It sits behind Le Château de la Belle au Bois Dormant in an inn like building that matches the architecture of the castle itself. Outside there's a really cute Cinderella fountain, as well as a gorgeous pumpkin shaped carriage overlooking the outside seating area. Inside, there are five Renaissance-style rooms, all decorated with paintings and tapestries showing famous scenes from Cinderella's story. I don't have any photos of my experience there, I was only 15 at the time so I didn't have my own camera! But I do remember desert! It was awesome! 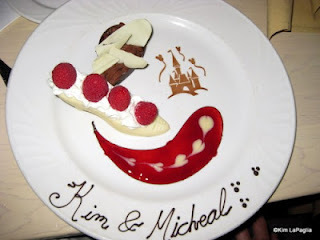 It was almost identical to this chocolate slipper desert from Cinderella's Royal Table in the Magic Kingdom! On the night we visited, the restaurant was so busy they actually forgot to bring out my mums birthday cake that my dad had ordered with the restaurant! So to make up for it they invited us back another evening later in our holiday - this night was so quiet compared to the first night we were there! So at the end of our meal they brought out the cake with what felt like the entire staff of the restaurant singing happy birthday! It was so funny! And more than made up for them forgetting her cake on her birthday! 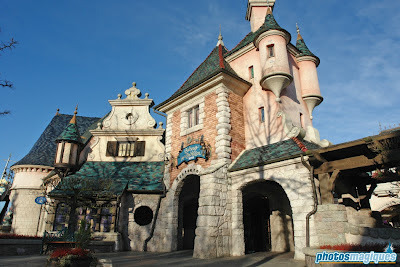 The more you share about the castle in Disneyland Paris, the more I want to go! 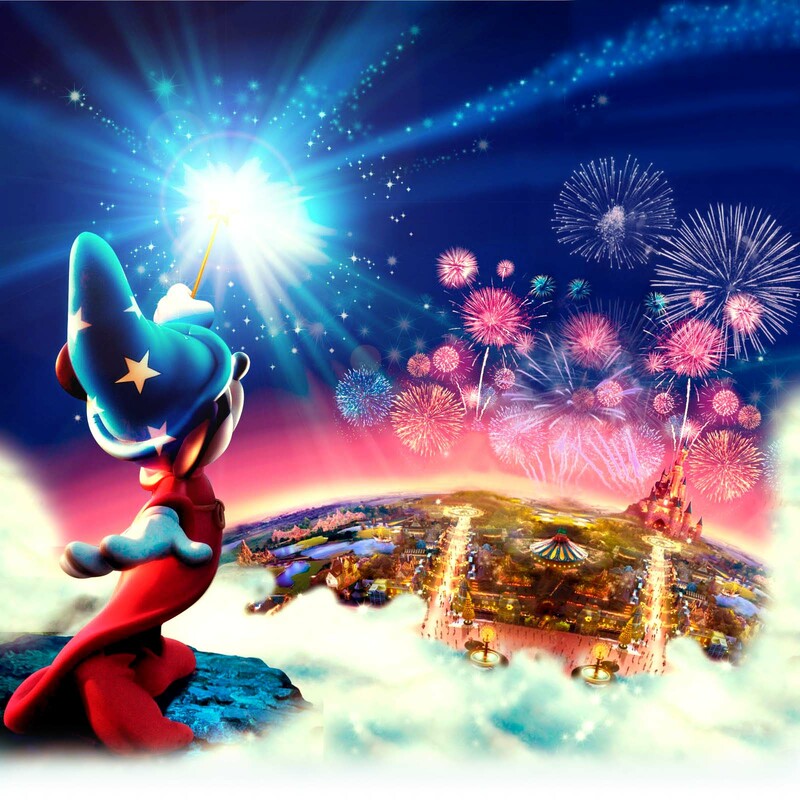 :-) What a fun experience for your whole family!